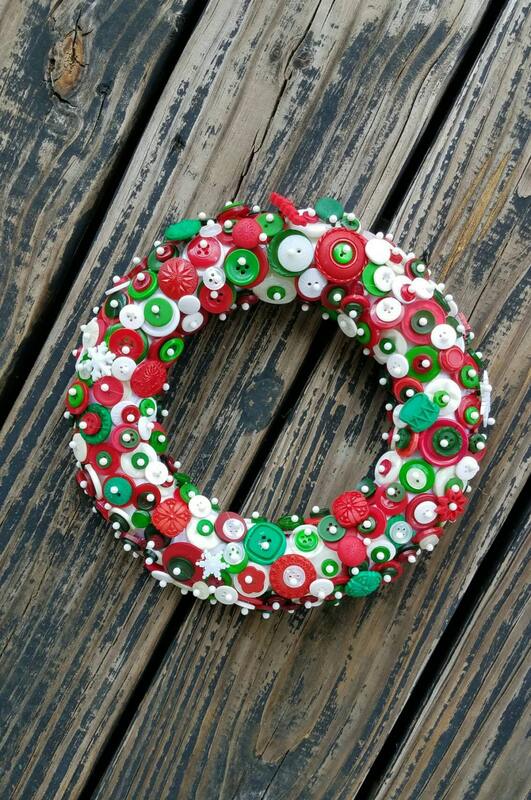 Please note this listing is for one button wreath only. 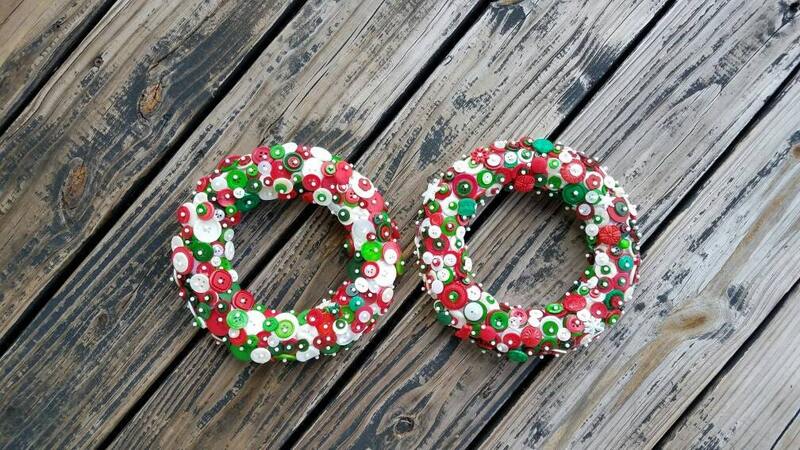 To purchase multiple wreaths please adjist the quantity. 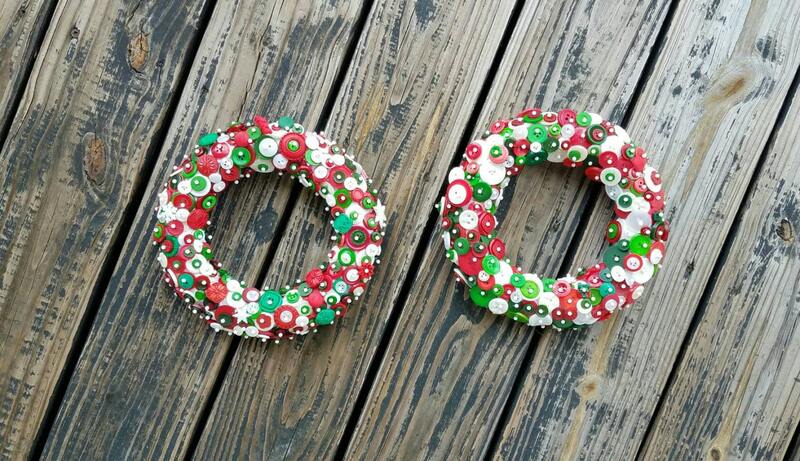 Festive red, green, and white buttons make adorable Holiday wreaths as well as ornaments. 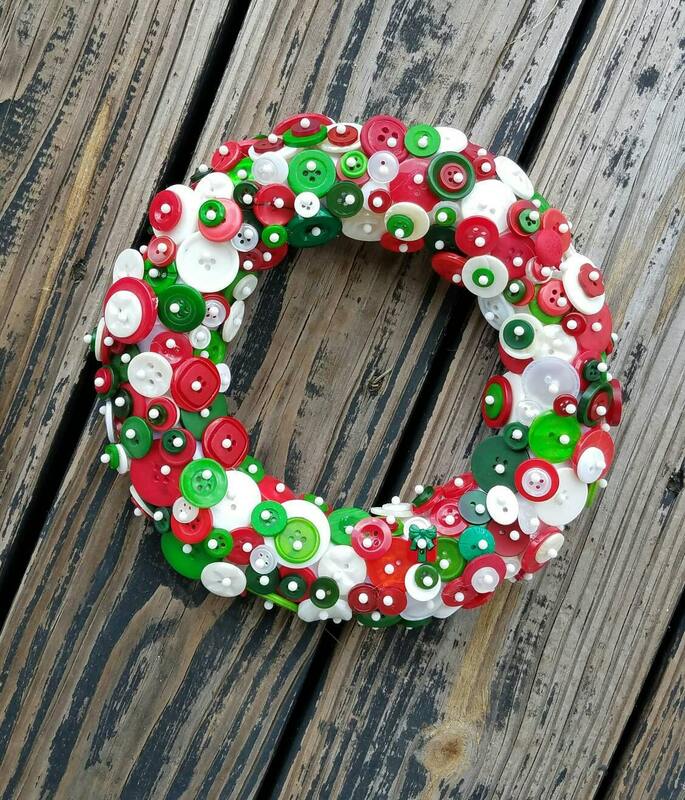 Our button wreaths are covered in hundreds of colorly Christmas buttons. 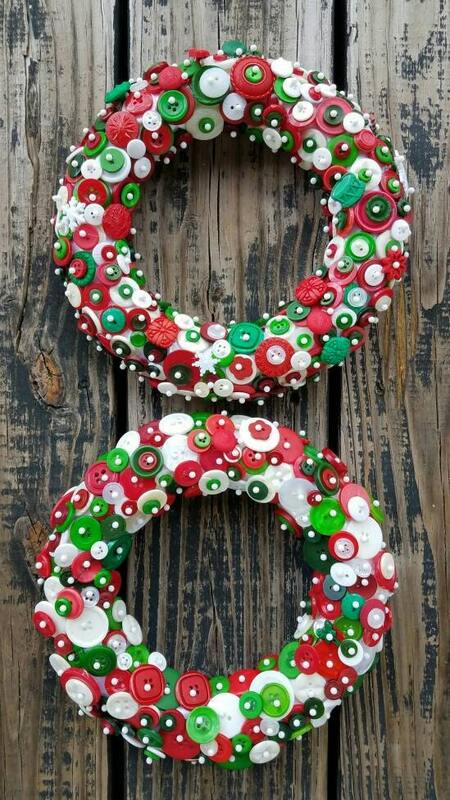 Our button wreaths are perfect for doors, windows, mirrors, mantels or as ornaments for your tree!